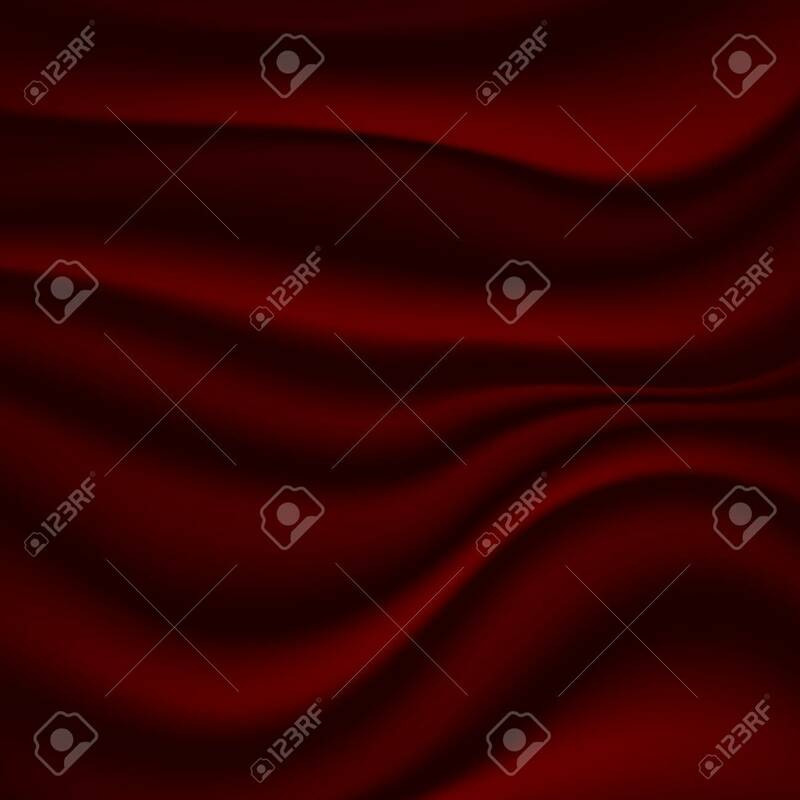 Red Background With Painted Waves. Marble Texture. Illustration Stock Photo, Picture And Royalty Free Image. Image 105746906.